NO Membership required.Spacious 4 bedroom 3 bath custom built home, former model. 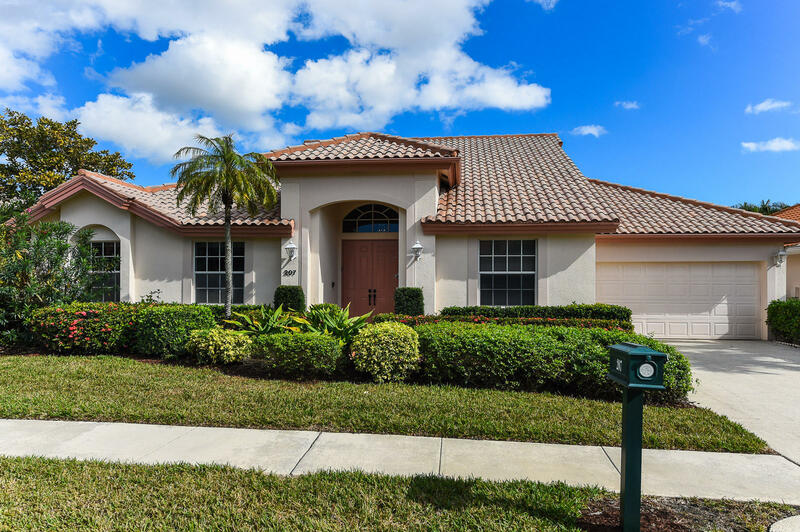 Great for entertaining, equipped with airy screened in patioI in prestigious PGA National Resort Community. Great home for family with top rated schools. Full access to world famous PGA National Golf and Country Club. Close proximity to the finest dinning, cultural events and world class shopping. Re-imagined for immediate sale.